Tyree Griffin is the building block for Southern Miss. Ask any athlete and they will tell you they all have something to prove. However, they deal with different adversities which make their stories unique. 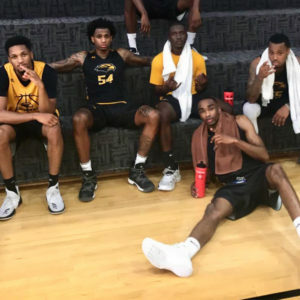 Tyree Griffin, New Orleans native and Southern Mississippi point guard, has had his shares of struggles. Nonetheless, instead of complaining about it. He uses them to inspire others, who walk in similar shoes. Smaller than your average floor general, the pressures and expectations are that much bigger. Yet, he wouldn’t want it any other way. Griffin grew up on the West Bank of New Orleans and played at Landry-Walker High School. He averaged 17.2 points and six assists during his senior year there. 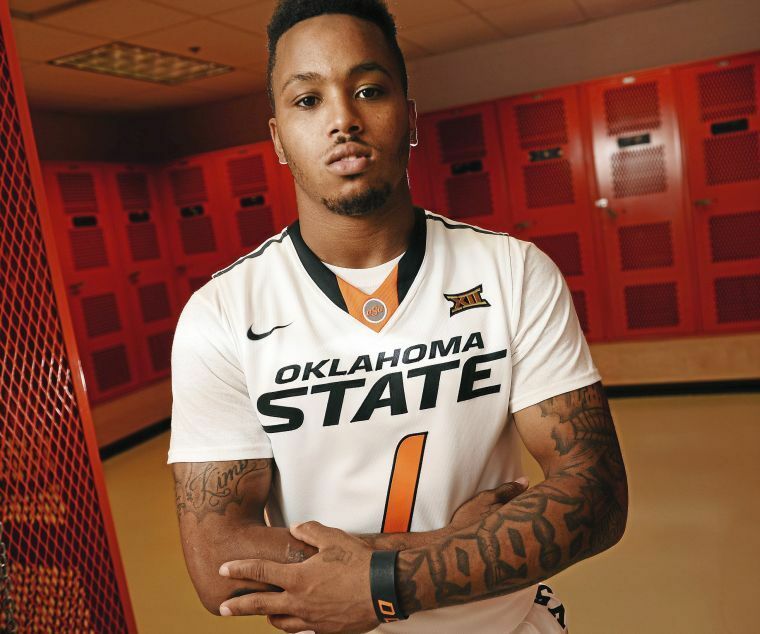 Later, he would commit to Oklahoma State University. 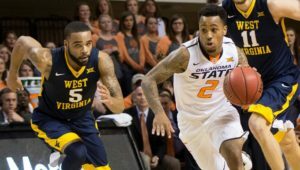 He became the starter after his teammate, Jawun Evans, was injured. 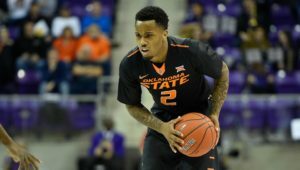 He led Oklahoma State with 118 total assists on the season and his 3.9 assists per game ranked 6th among all Big 12 players, according to OSU’s official website. However, he made the difficult decision to transfer so he could grow as a player. After sitting out a year, Griffin is now eligible to play at Southern Mississippi. With so much time off the court, he’s been learning from his coaches so he can produce at a high level. Griffin accepts now it’s on him to be an extension of the coach while on the floor. In addition, being a veteran and coming from the Big-12 will come with higher expectations as well. None of these things bother him because he’s vowing his hard work will show with the success of his team. Being 5’10” is something Griffin takes a lot of pride in. He mentioned that being the smallest guy on the court means he has to stand out in different ways. Which is something he’s dealt with his entire life. Yet, he vows that his name will be in every statistical category possible because when he’s on the court, despite his stature, his presence is felt. 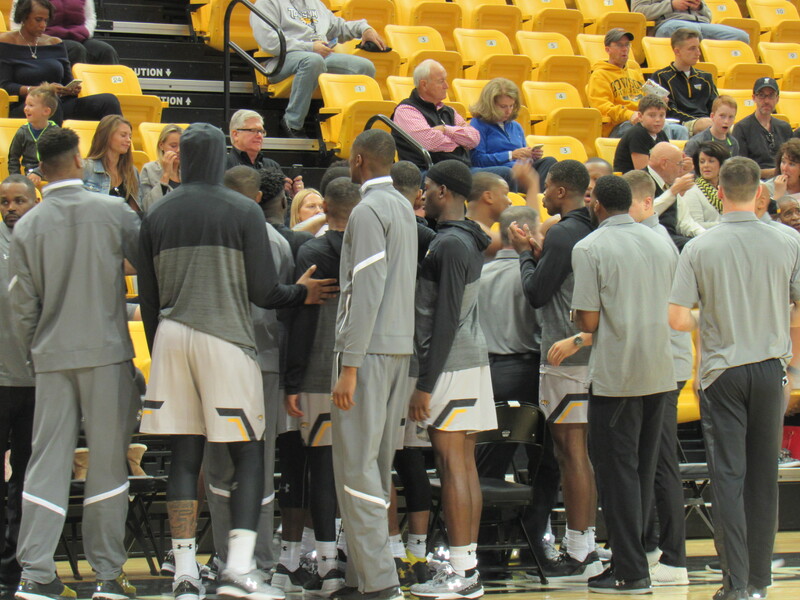 Last year, was tough for the Golden Eagles. They went 9-22 on the season. However, last year they didn’t have Griffin on the court. In addition, nor was Dominic Magee, fellow teammate and New Orleans native. The two could very well be the difference in success for this coming season. Griffin is looking forward to the upcoming season and has set personal goals for himself and the team as a whole. Understanding that this upcoming season could be the turning point for the program to really become competitive. 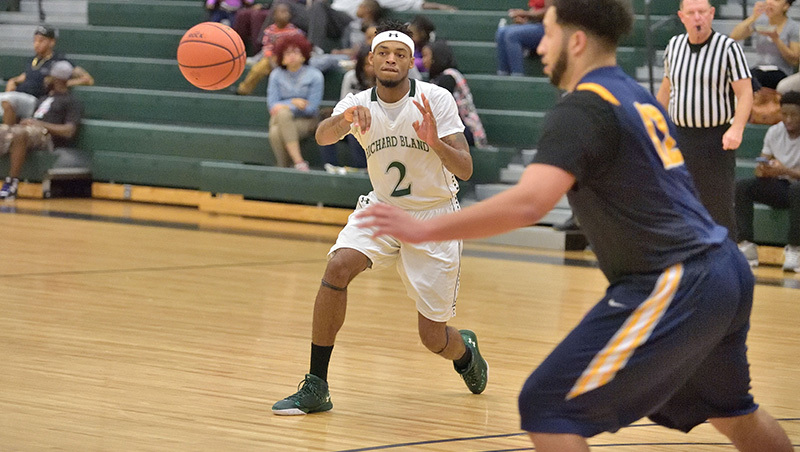 He wants to lead the conference in steals and assists. In addition to becoming: New Comer of the Year, first team all conference, and defensive player of the year. 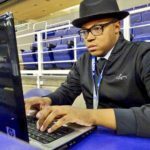 He wants his team to have 20+ wins, win the conference, and make the NCAA tournament.